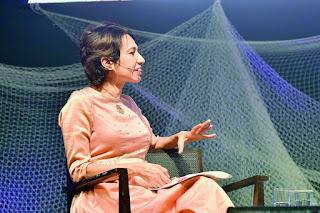 The ‘Ink 2018 Billionaires of Moments’ conference held in the city recently saw a smorgasbord of ideas from bright minds from across the country. 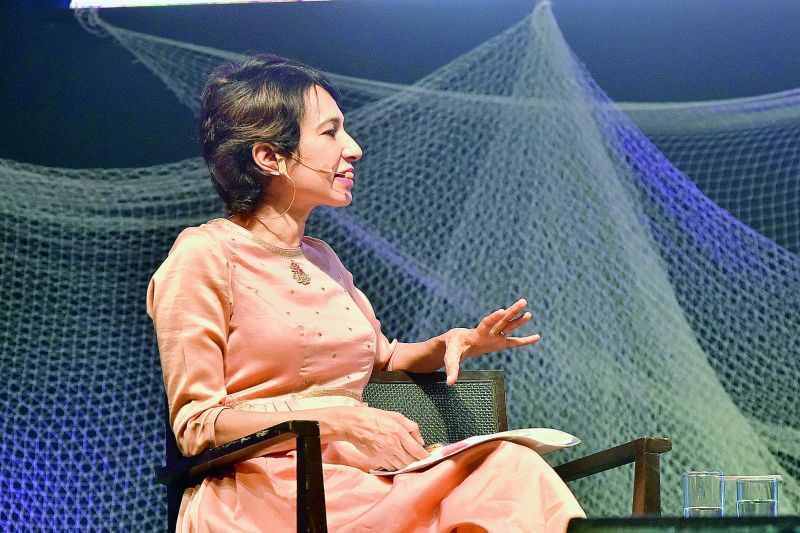 HYDERABAD: The ‘Ink 2018 Billionaires of Moments’ conference held in the city recently saw a smorgasbord of ideas from bright minds from across the country. One such invigorating session was the one on the ‘MeToo’ movement, during which Dr Sister Jesme narrated her harrowing tale of sexual harassment by her superiors in the church. The panel discussion on the topic was moderated by Vaishali Kasture, co-founder of SonderConnect, and the members were Sister Jesme, Pankaj Rai, head of strategic planning in Wells Fargo Global Capability Centre, and Antara Telang, who is a community specialist and has written widely on the subject. As part of the ‘Moments of Truth’ session, Hanif Kureshi of the Start India Foundation, talked about how he started a movement to transform the bare walls in cities into colourful objects of art. The project brought together artists from 20 countries who made the walls in 20 Indian cities their canvas, Hyderabad included! Their famous artwork adorns the walls of Maqta now. While David Saddington talked about the importance of talking about climate change, Jess Teutonico of the ‘We Are Family’ foundation emphasised on how the youth are the change makers in this world.